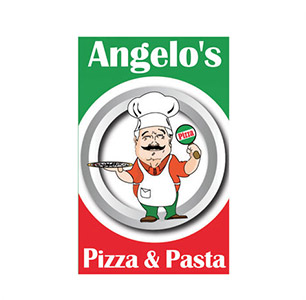 Online ordering menu for Angelo's Pizza and Pasta. Angelos Pizza and Pasta is located in Port Chester, New York. We serve pizza, soup, calzones, pasta, and more! Our menu also features fajitas, wraps, and paninis. We're located by The Capitol Theatre and AMC Port Chester. Order online for carryout or delivery!